A nice example of this popular model. 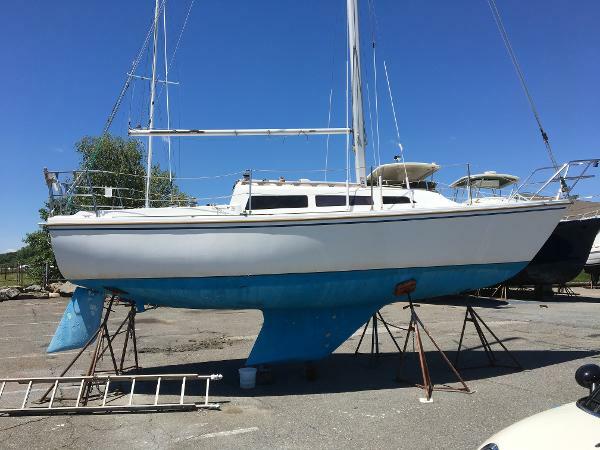 Large cockpit for daysailing and comfortable accommodations for cruising. 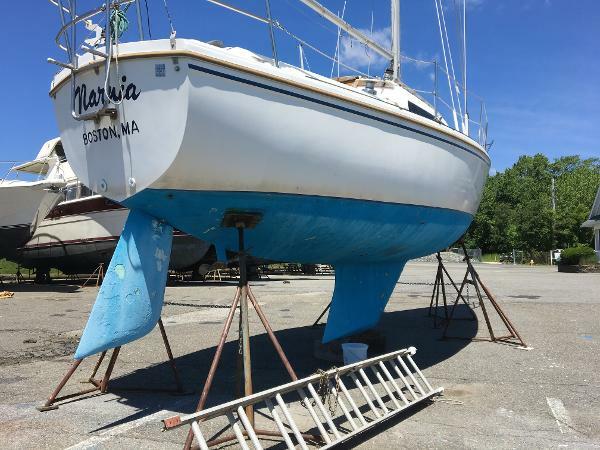 Easy and fun to sail & easy to maintain makes the Catalina 27 an excellent choice for a starter boat or an economical weekender/coastal cruiser. Owner's are moving and are open to offers. Price Reduced December 2018 to $4,900 - Priced to Sell - Great Value! 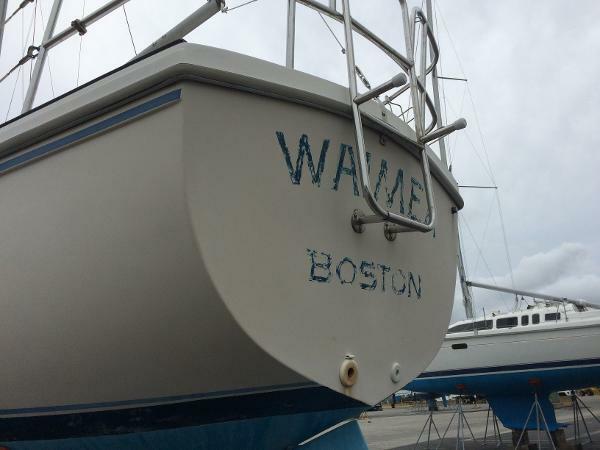 Waimea is a classic and clean Catalina 27. She has been well maintained and shows. 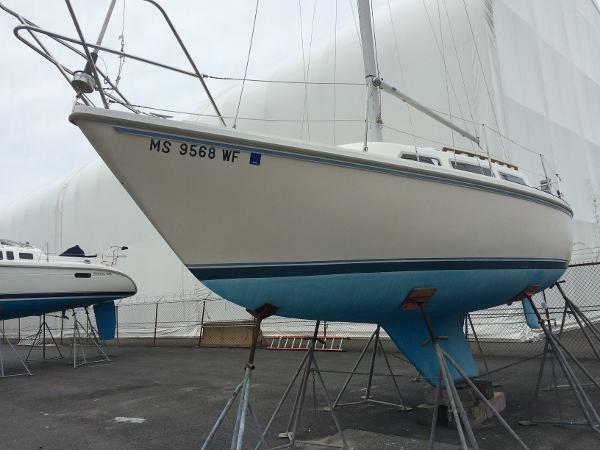 All new standing rigging and new mast head in 2015. 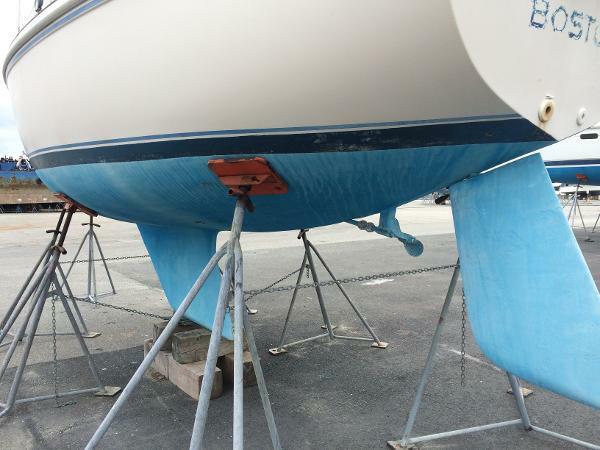 Her bottom was stripped, epoxy barrier coated and painted. 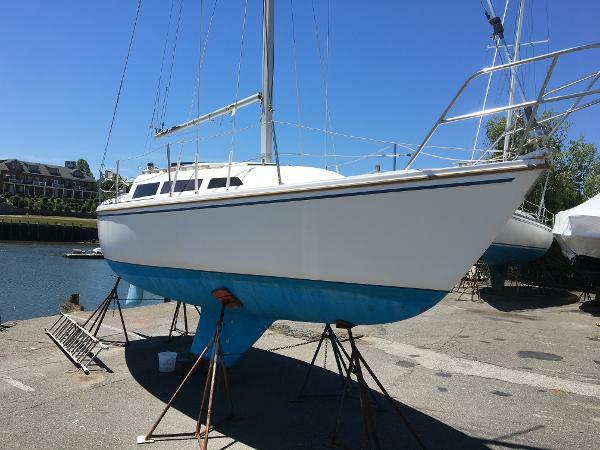 If you are looking for a nice Catalina 27, this is the one.